Hello! 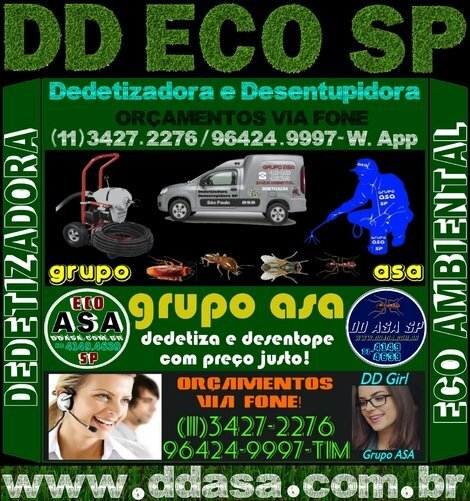 I am interested in the product/service DEDETIZADORAS SÃO PAULO-11-3427.2276 you have listed in your company profile. It would be great if you could let me know about your pricing by replying this message. Thanks in advance.Please prove you are not a robot.Write your message here to Request a quote to get pricing, offers and any other information you need.Write your message here to Make a reservation, get in touch with business and arrange all details.Write your message here to schedule an appointment with this Business and get the service you want.